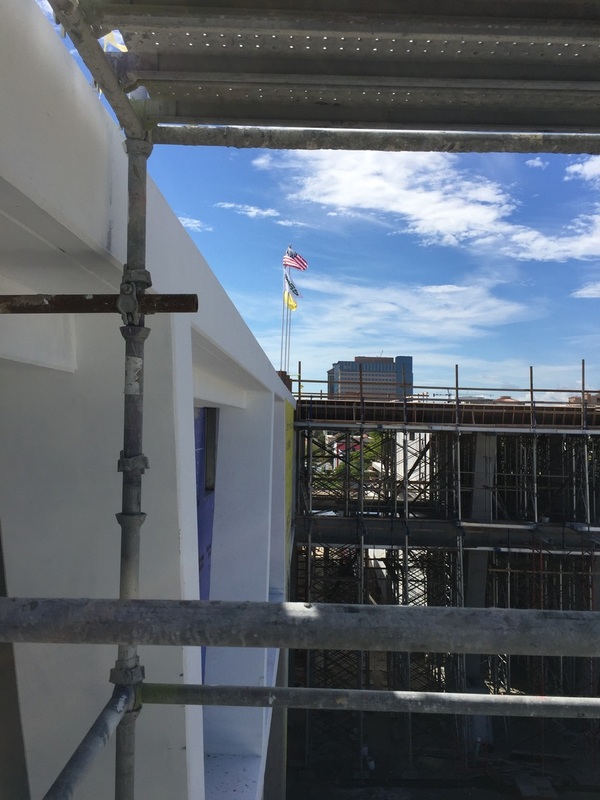 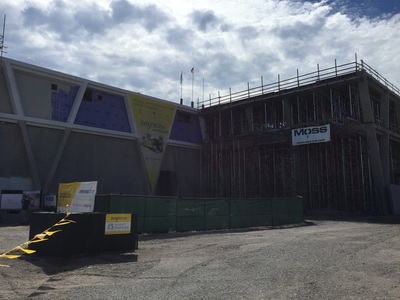 ​WEST PALM BEACH -- Brightline rail service in South Florida took another major step forward on Sept. 30 with the official "topping out" ceremony for its West Palm Beach station. 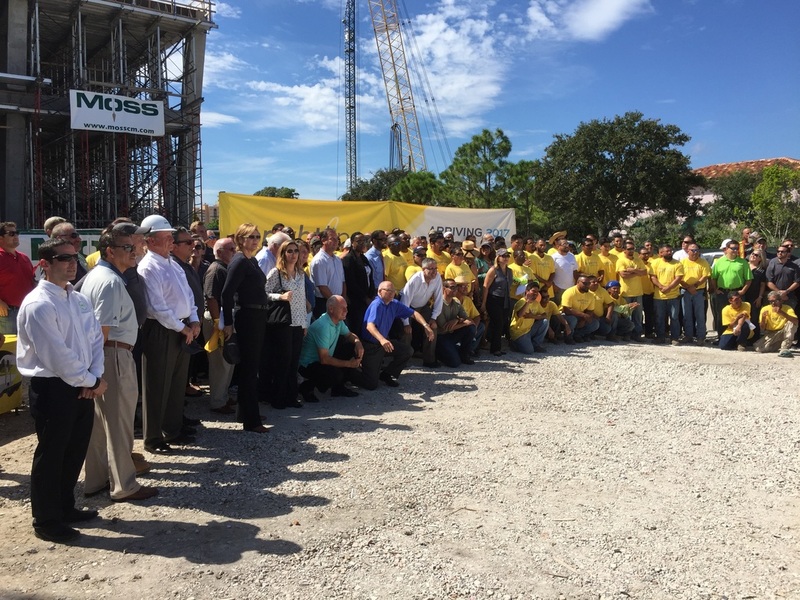 To mark the occasion, Brightline employees, Palm Beach elected officials, construction workers from Moss and Associates and others gathered in the bright Florida sunshine to sign and raise the Brightline yellow flag over the station structure. 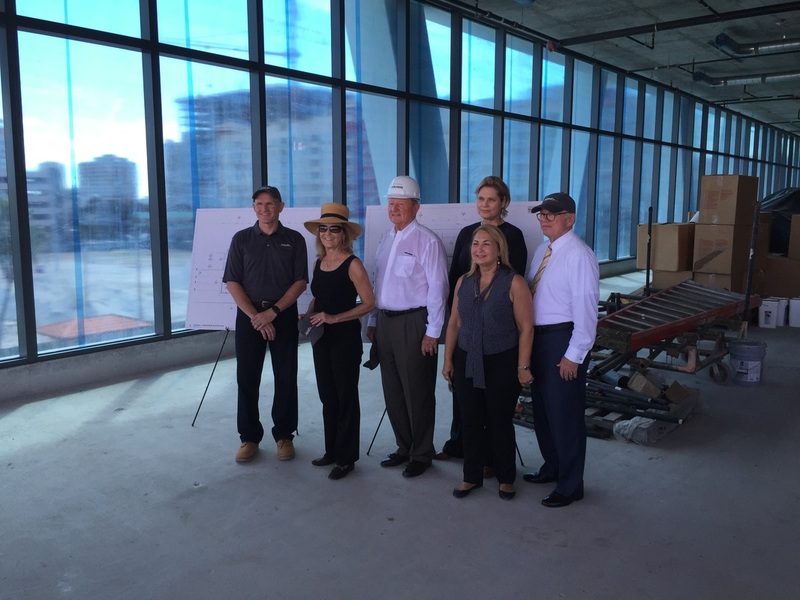 Another significant result of Brightline's launch will be the addition of over 130 jobs in West Palm Beach -- welcome news for the local economy. Brightline noted the downtown West Palm Beach station, located between S. Rosemary and S. Quadrille, east and west, and between Datura Street and Evernia Street, north and south, will offer a variety of options to get riders to the stations and to their final destinations. 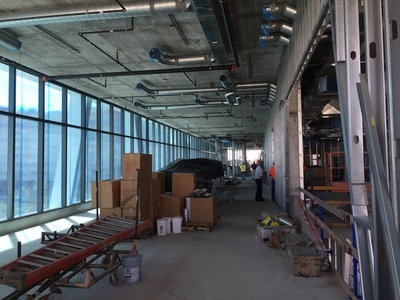 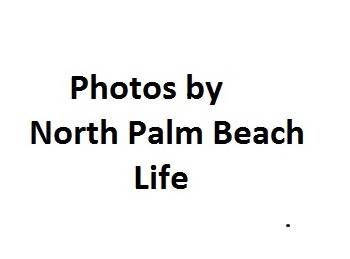 Those include ride-sharing/taxi options, rental cars and shuttle services, as well as the ability to connect to the Palm Tran, Tri-Rail, and downtown trolley system. 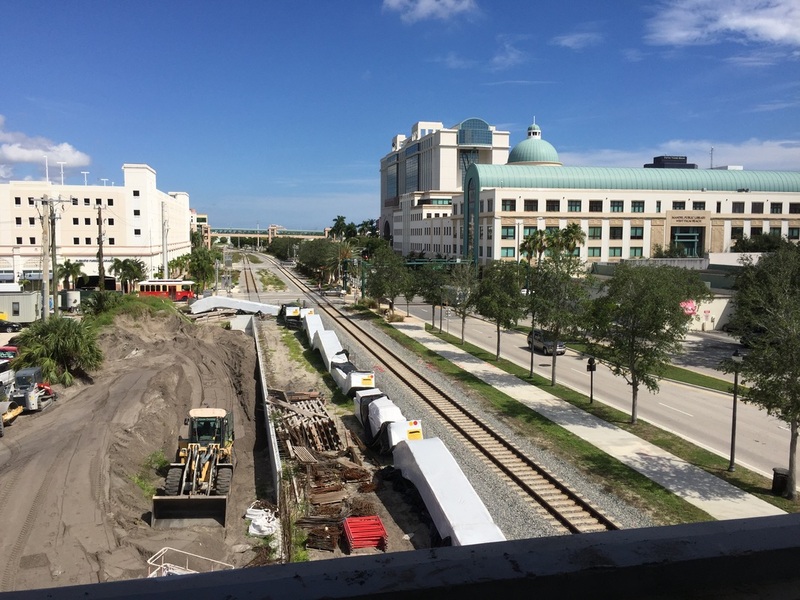 ​ Brightline express train service launches in mid-2017, connecting West Palm Beach to Fort Lauderdale and Miami, with future service planned to Orlando.